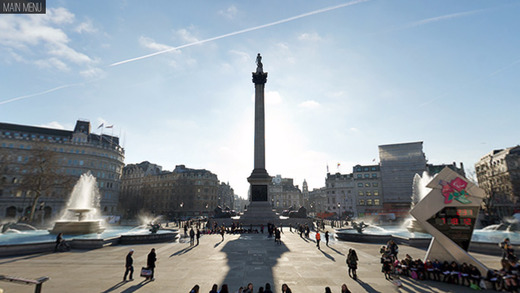 This award nominated experience allows you to immerse yourself in the sights & attractions of London through your iphone. 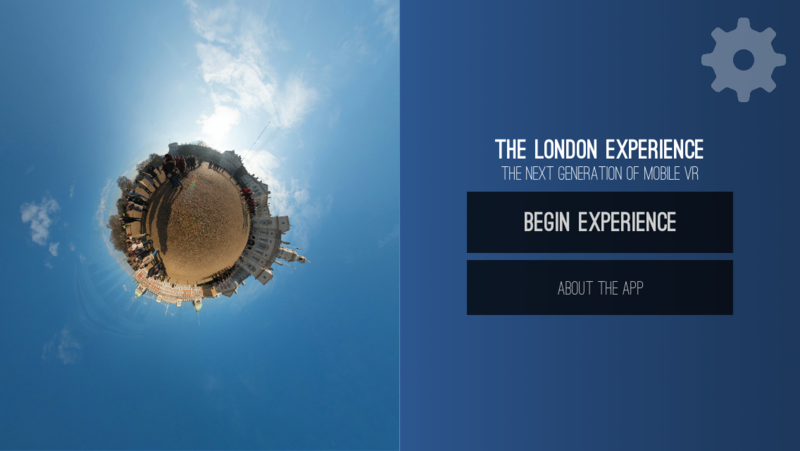 Interact by touch, gyro or use a mobile Virtual Reality headset such as the Altergaze or Google cardboard to explore the FULL 360 sites of London. 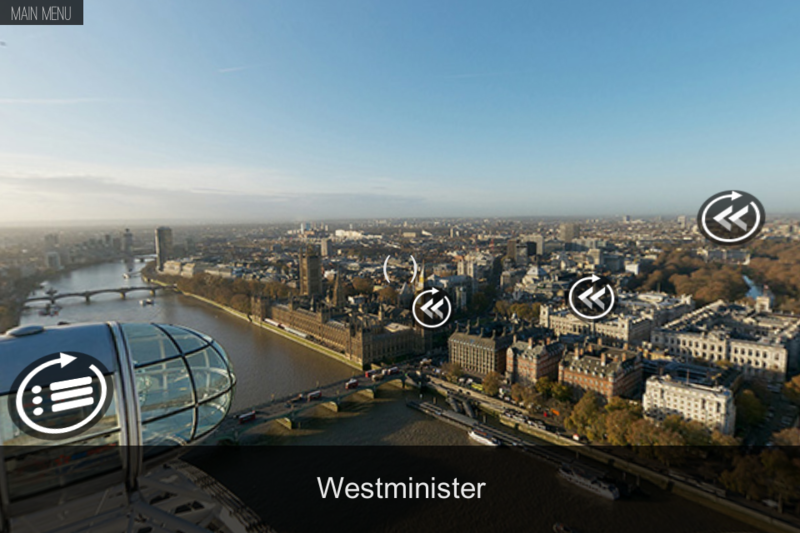 Navigate totally through your VR headset for a tour like no other. It’s just like you are actually there.